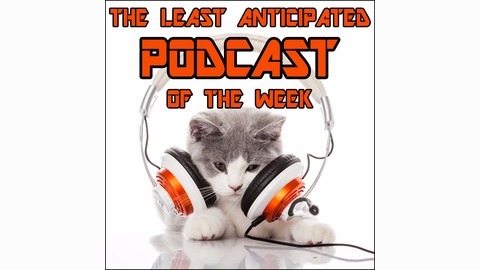 A weekly podcast about the best and worst upcoming entertainment options of the week, covering music, movies, television, and sometimes more. Hosted by comics Adam Tod Brown and Chet Wild. 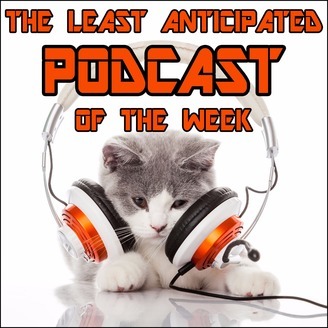 Adam and Chet discuss movies, music, and television they're looking forward to in the coming weeks and announce a new joint project!